We are about to have the second exact conjunction of Jupiter and Uranus, at 29 degrees Pisces, on the 19th of September 2010. What will the energy field surrounding that point add to our already disrupted, fast-changing world – for both individual humans and the wider collective? Keep watching this space!! In the meantime, I thought it would interest readers following the fortunes of the 12 participants ‘plugged-in” to the 2010/11 Jupiter/Uranus conjunctions, to see an edited selection of their ‘takes’ on events in our collective life during the April-June 2010 period of Phase One of the research. B) the first two weeks of June 2010. Six out of twelve rated Period A) as very significant, three as moderately significant, one as not significant at all. Two gave no response. Six out of twelve rated Period B) as very significant, one as moderately significant, two as mildly significant. Three gave no response. For Period A), unsurprisingly, two events were mentioned by everyone except the person who thought nothing at all had happened of any significance during April and May 2010. “ Icelandic volcano, BP’s Deepwater Horizon disaster were main headlines. UK: Run up to a general election which returned a coalition government which is depressingly right wing with no interest in society or its progress. A very serious issue in prospect for work as this government will most likely cut many worthwhile areas of public expenditure while supporting the rotten schemes of developers and their cronies. Eve (51) USA observed that “….The only thing that dominated the TV was the BP oil spill and what was being done to help the situation. And my own personal last word on the April – mid-June ( extending to mid-July) 2010 period? In the article following are my ‘picks’ from the most disruptive, left-field events in our collective life over the last few months, as the drama of a new Jupiter/Uranus conjunction – and beginning 14-year cycle –played out within the structure of the Cardinal Cross. 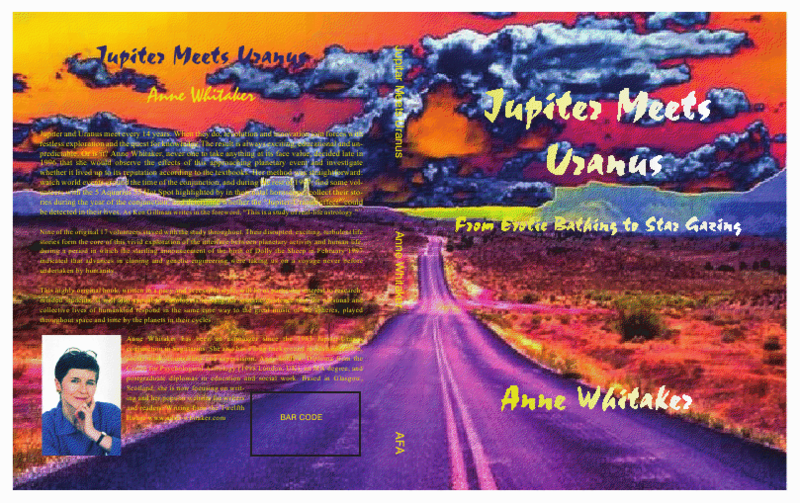 Jupiter meets Uranus April 2010 to mid-July 2010: what do you think of the show so far?